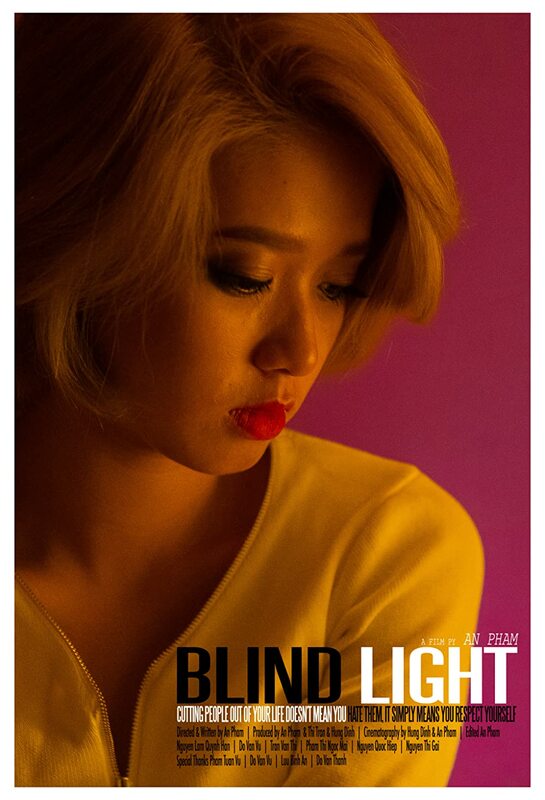 Blind Light is a short starring Vu Do, Han Nguyen, and Hiep Nguyen. After a broken marriage, Kim throw her life in to the shadow. When her mom health failed, dream and passion was awaken again.